I was wrong icon image processing. Removed white spots. Tiff image was updated. Please Download. When surface extend, Is not there a case to extend 4 boundaries. I have a lot of such cases. When I wanted to trim, object was small and you I was not able to trim. In such a case, it is this command. At once, I extend 4 boundaries. 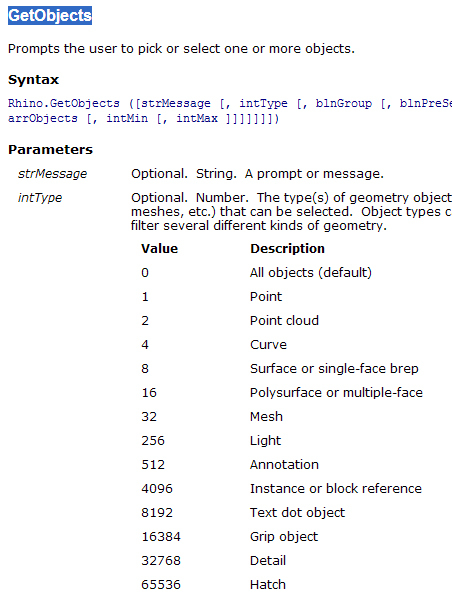 Of course, exsf4 can extend other than the plane. As for the program, ExtendSrf four times order. Why was not there this command so far? Hi, Well this is the cplane rotation command. Have you ever thought that if you want to rotate the cplane. This command cplane rotated by 90 degrees every time you left click here. 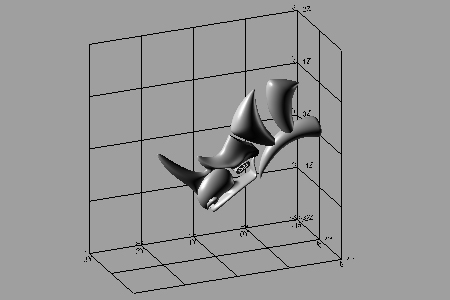 Current version is α. I think I'll change the future direction of the axis of rotation order for the cplane. Japan has soon become a spring season. So, This is the command to change the control points of the curve. Frequently used in the initial work. 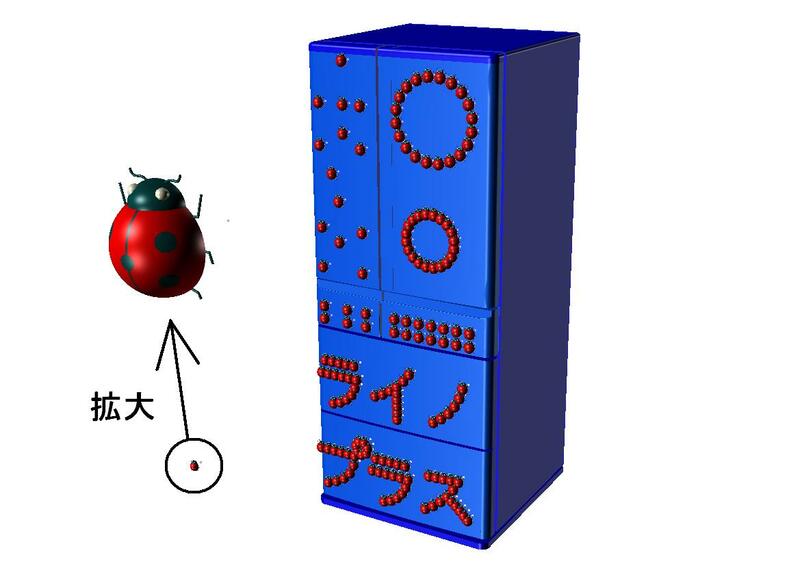 The control points can be changed freely. Please change the setting.Degree is 1,Point count is 3. Change Degree and Point count. 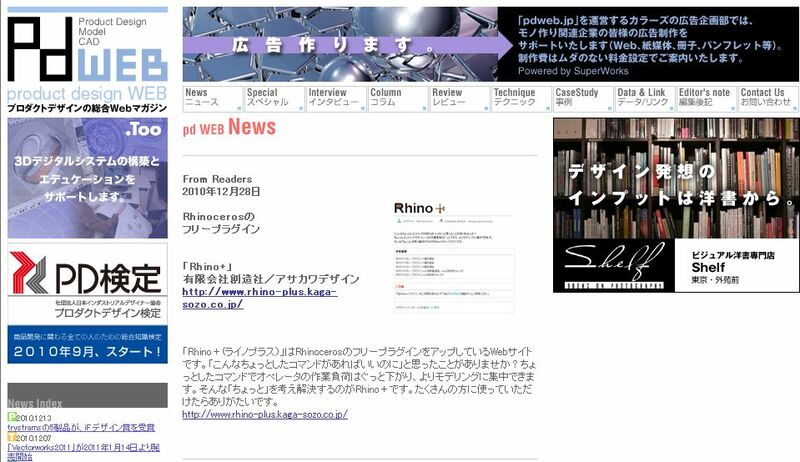 Rhino+ HP is currently being used in English and Japanese. 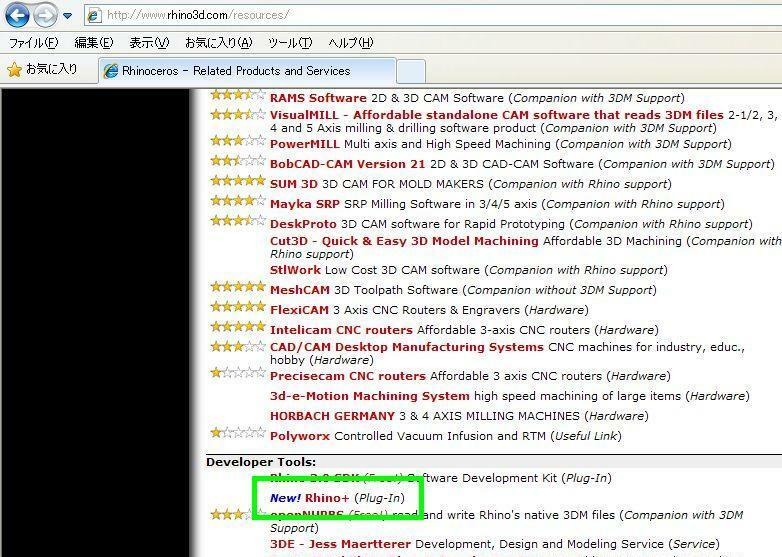 We are separating HP into English and Japanese site.This reason,happened garbled in Rhino+ HP. 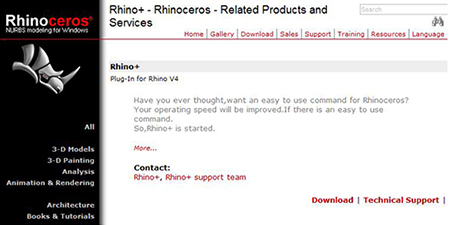 Well, our Rhino+ plugin exceeded download 1,000.Thank you. We are happy, plugins will be running somewhere in the world. Currently we are developing a new plugin and bugfix. If you notice a bug tell me. This bansen command had a bug. 1. When you chose only an object in -X , numerical value of X is different . 2. X of the world axis becomes Y when I choose XYZ . Now , I am going to revise bug . And user can input bansenname. 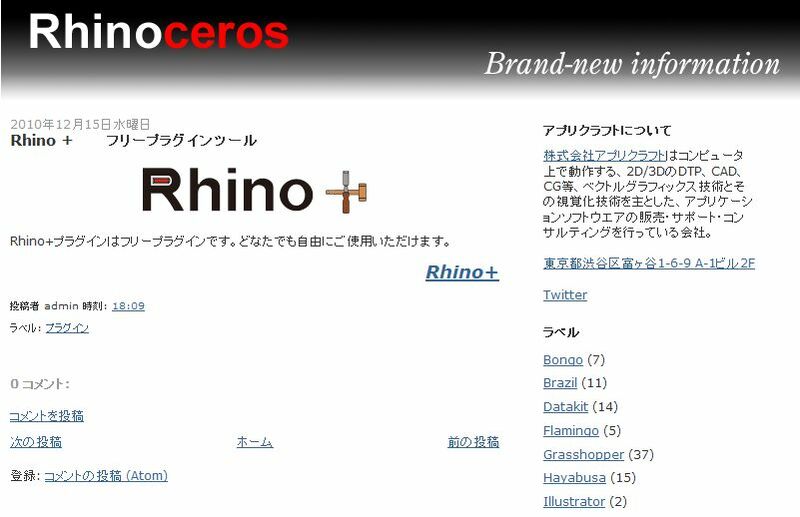 Rhino.print "There are no objects"